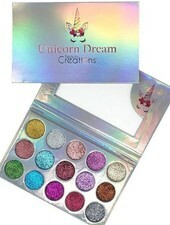 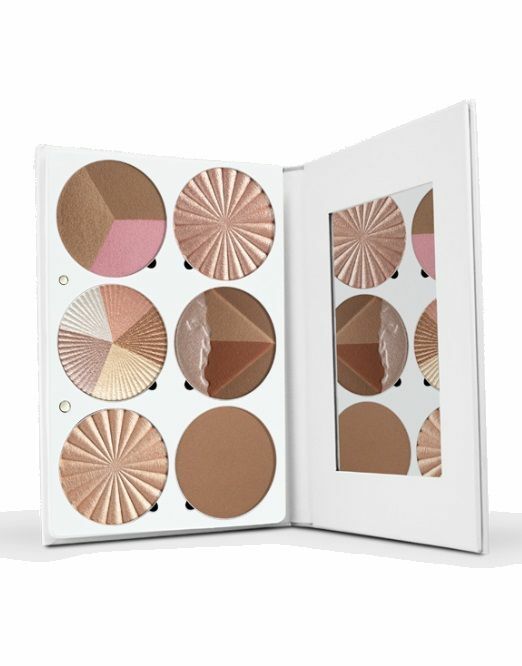 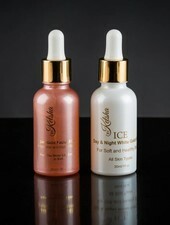 This breathtaking palette is the ultimate tool for creating a bronzed highlighter and is suitable for all skin tones. 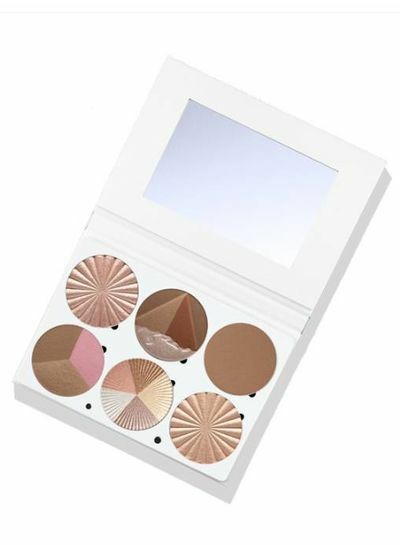 This breathtaking palette is the ultimate tool for creating a bronzed highlighter and is suitable for all skin tones. 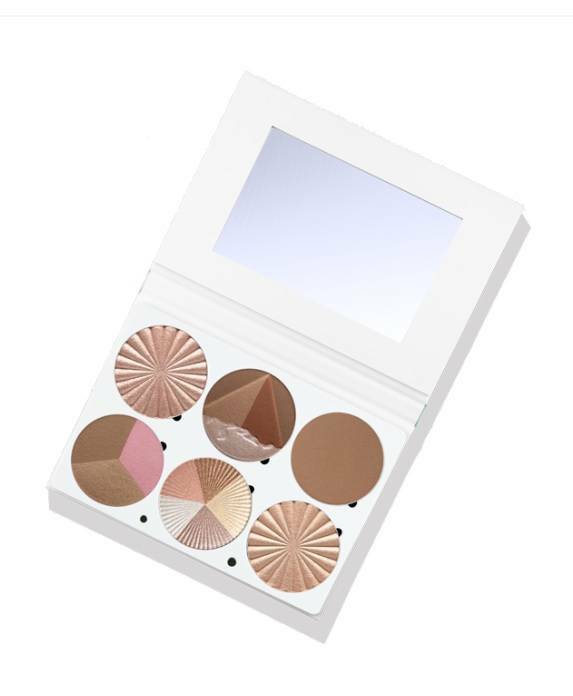 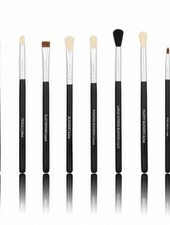 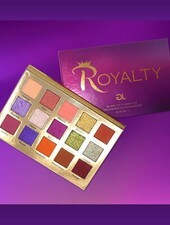 Whether you are a mobile make-up artist or a beauty enthusiast who loves variety, this palette is all you need for a glamour that lasts from morning to night. 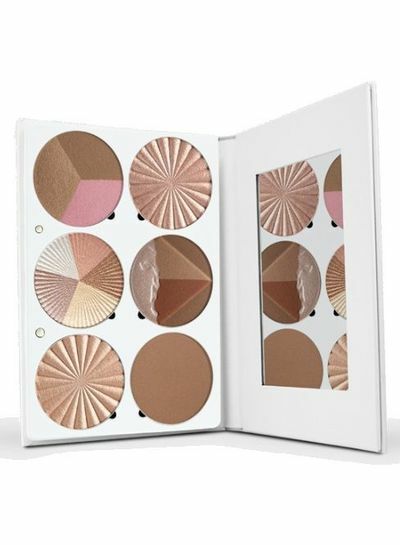 As with all OFRA pallets, as soon as you click on Pan, refill your pallet with a refill or try out a completely new colour.